Tracing with the Tao Calligraphy is using Writing Power, a powerful and recently released technique. The Tao Chang is one of the most powerful treasures we can receive. Read more about it. 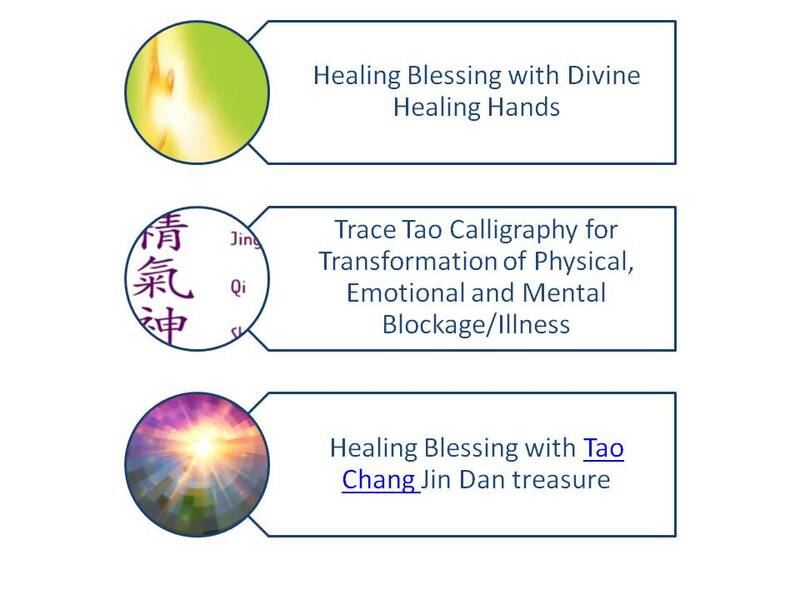 I will use my Tao Chang treasure to offer healing blessings for you. 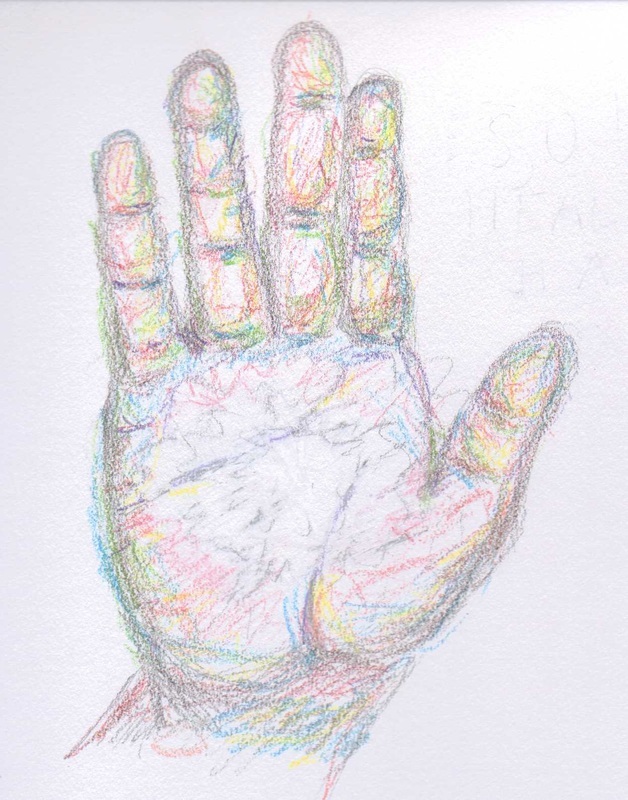 A practice is created for you to use on a daily basis that may make improvements in your health or in relationships with children, parents, siblings, spouses, bosses, colleagues and more. 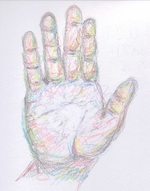 Forgiveness practice is a key to long life. Spend time in private prayer in front of kai guang (consecrated, made holy) Source Ling Guang (Soul Light) Calligraphy that is embued with Master Sha's Divine healing power. Practices and blessing to build your lower chakras or soul houses for improving your intuitive abilities and soul communication, for improving your physical health and longevity. This is a must-do as we age. 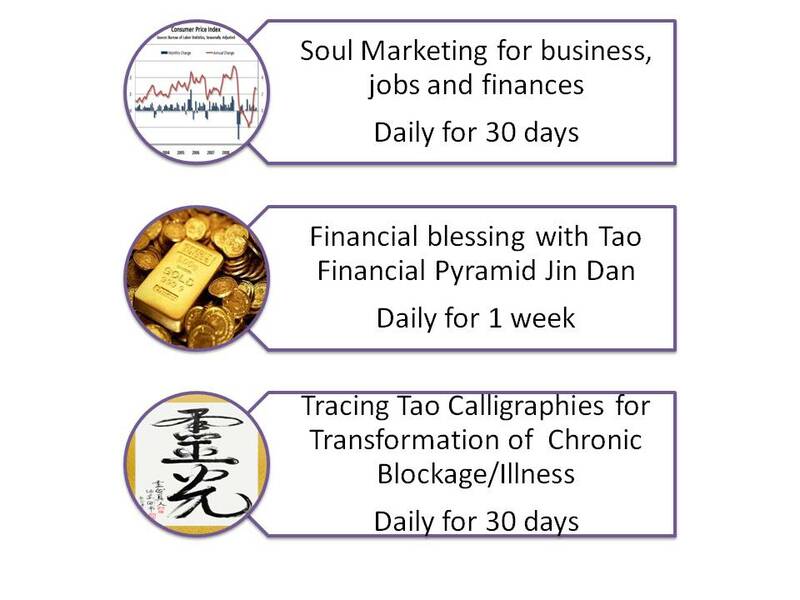 The Tao Financial Pyramid Jin Dan (sacred light ball) is another powerful treasure that can transform finances and assist in blessing you per your request. The virtue (abundance) associated with this Jin Dan is huge. Try it for one week and you'll see. The more we trace with the Tao Calligraphy, the more blockages are removed. It is very beneficial for chronic conditions.